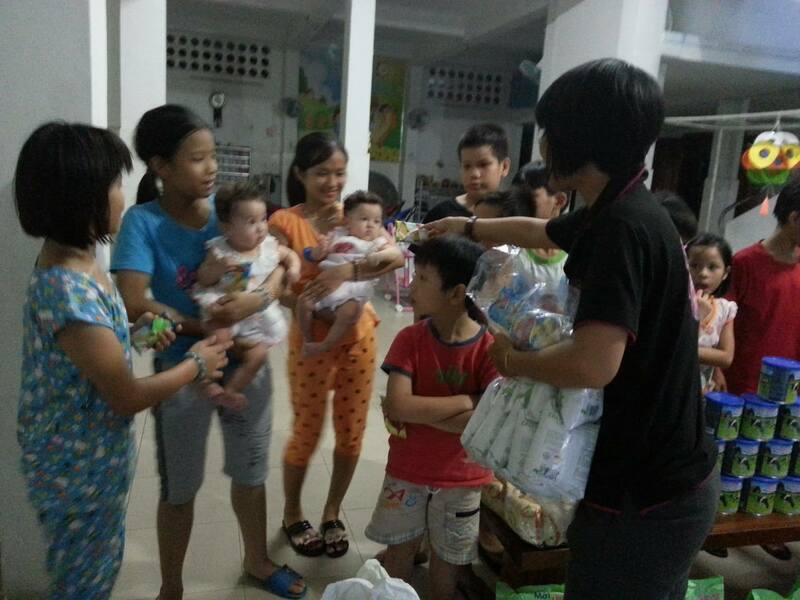 On October 21, 2017 we visited the Sunflower Orphanage with lots of essential supplies. 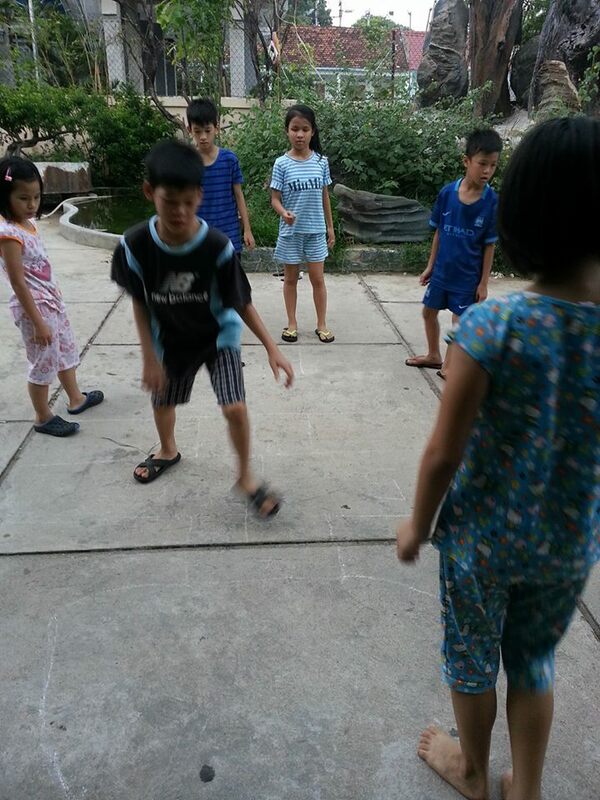 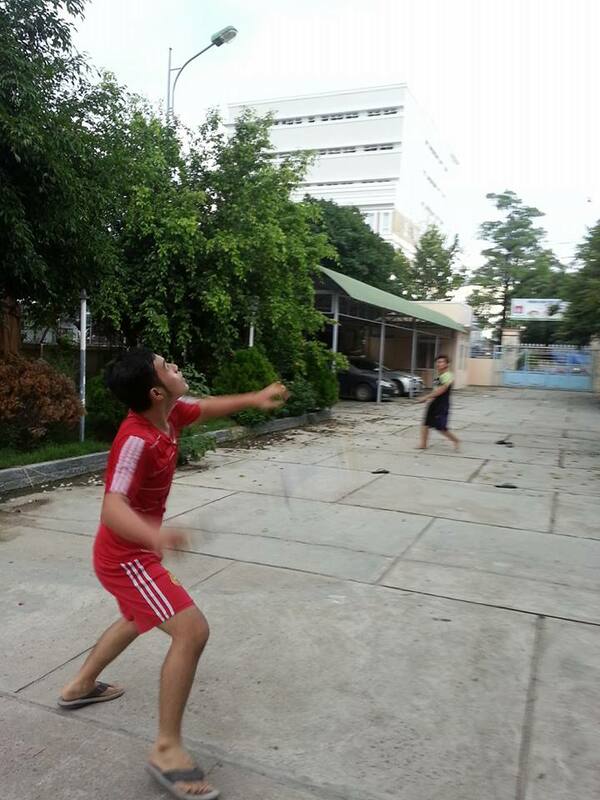 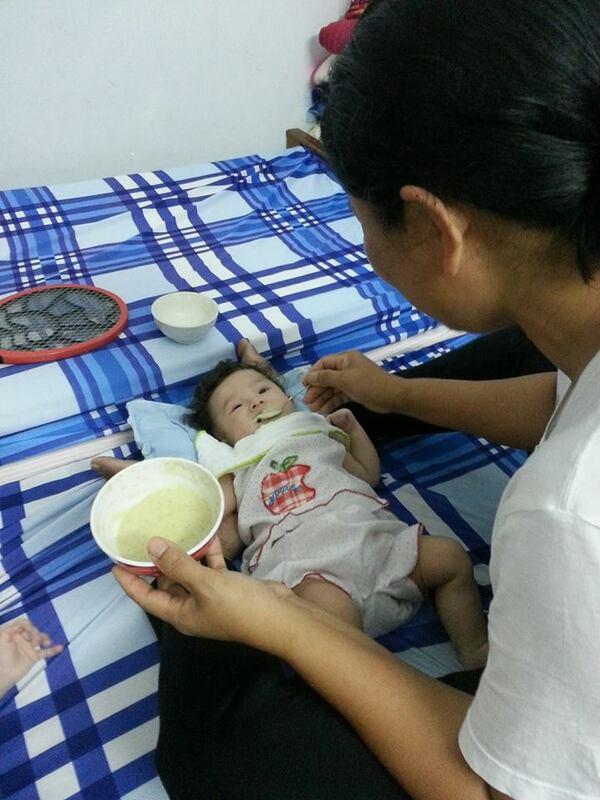 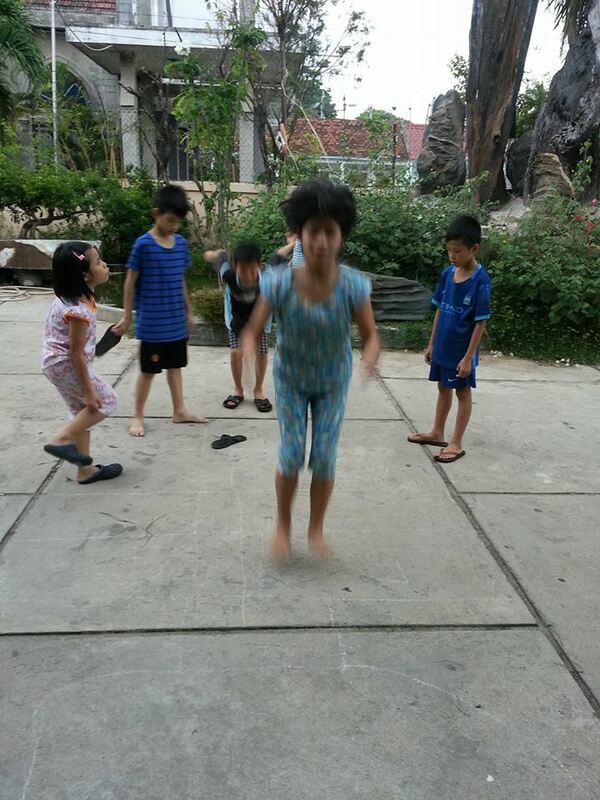 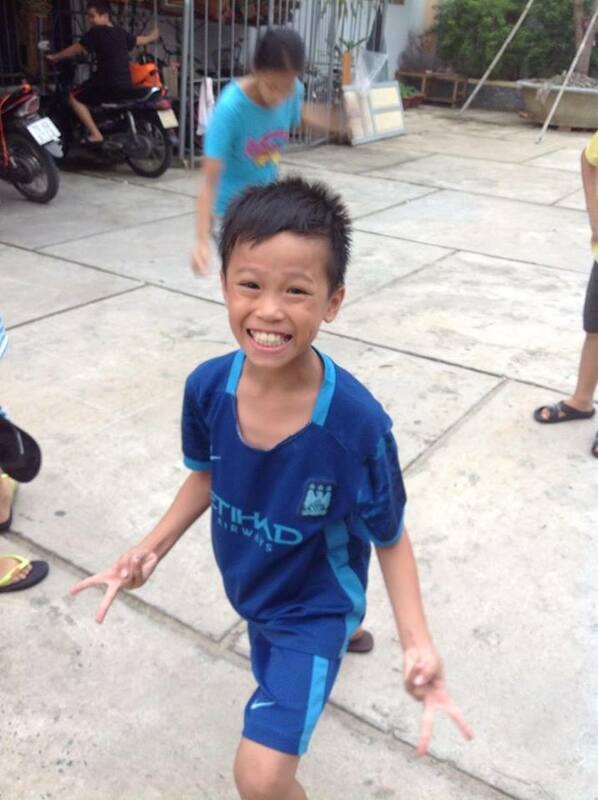 Sunflower is in the heart of Nha Trang, and cares for teenage orphans. 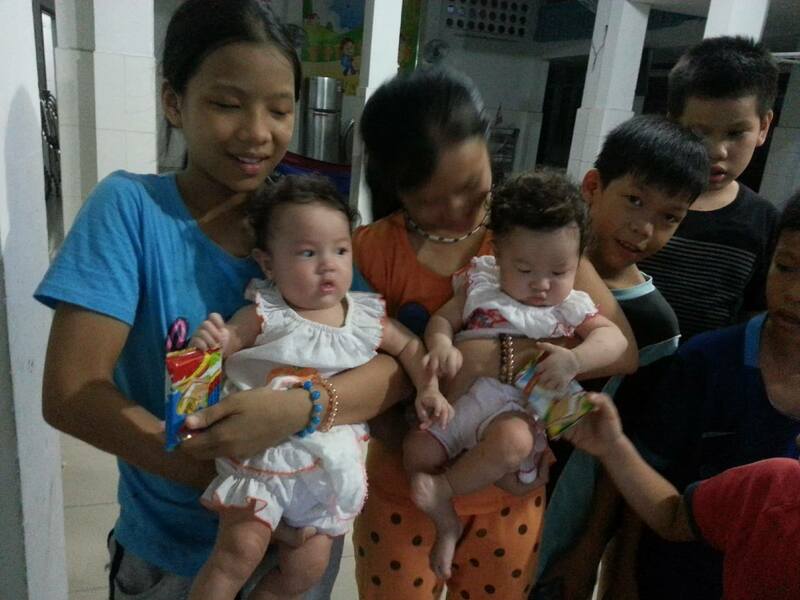 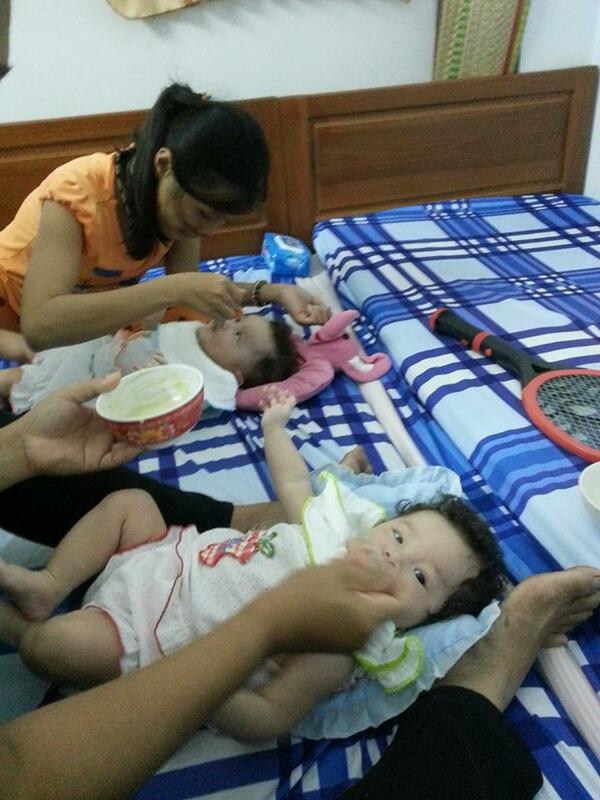 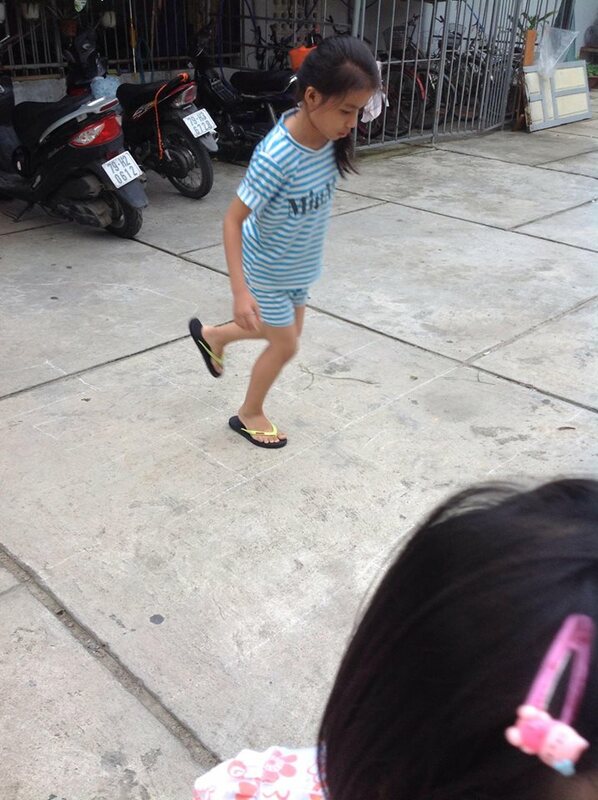 Its sister orphanage, Dai An, cares for younger children in Cam Ranh, to the south. 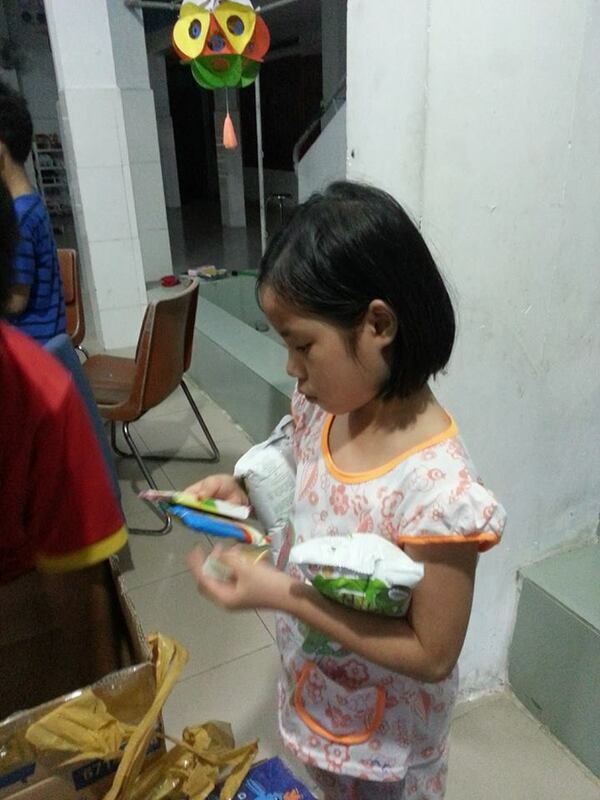 Dependent on donations for survival, we contacted the caretakers about the orphanage’s most pressing needs. 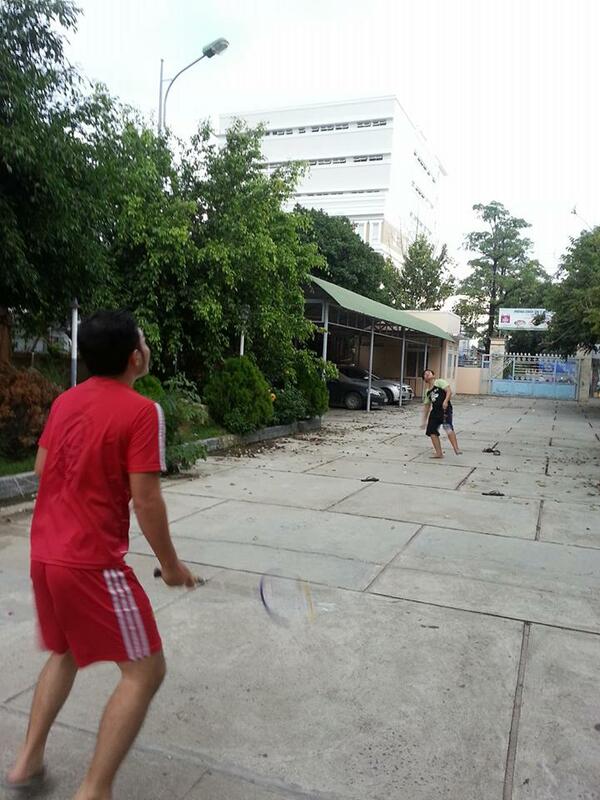 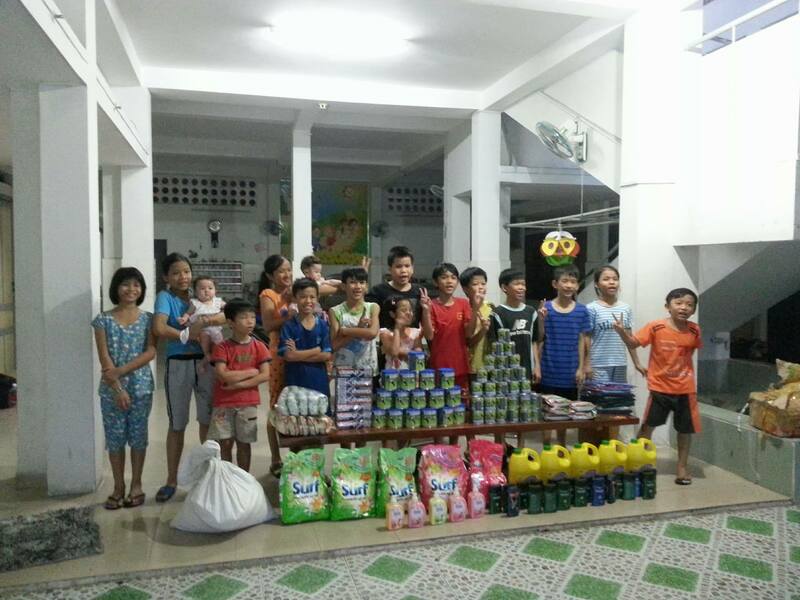 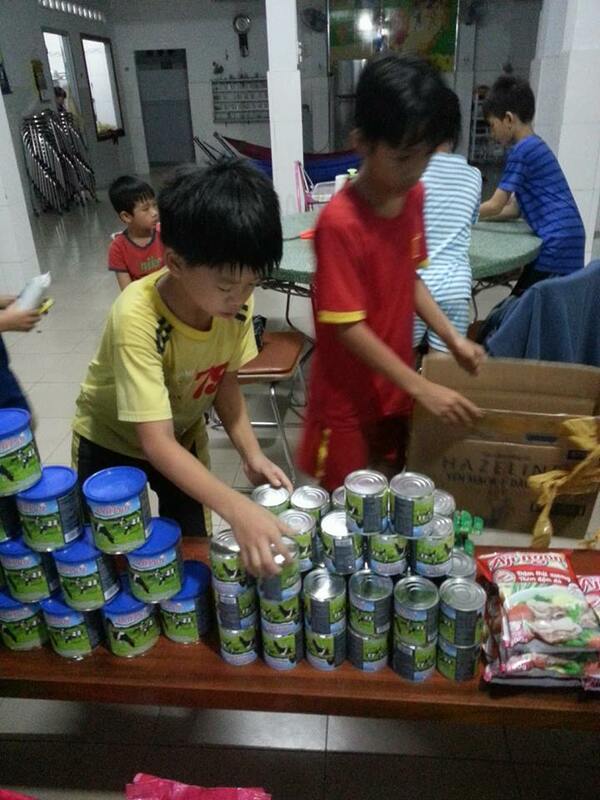 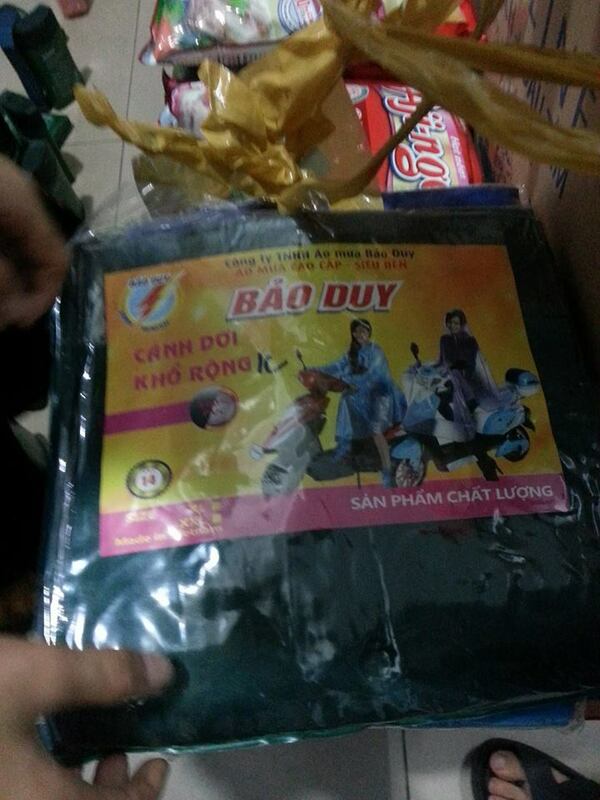 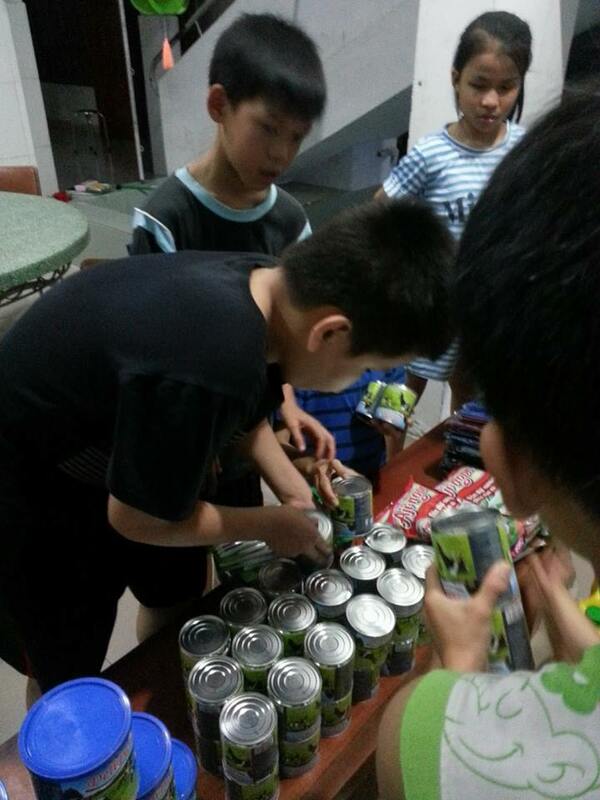 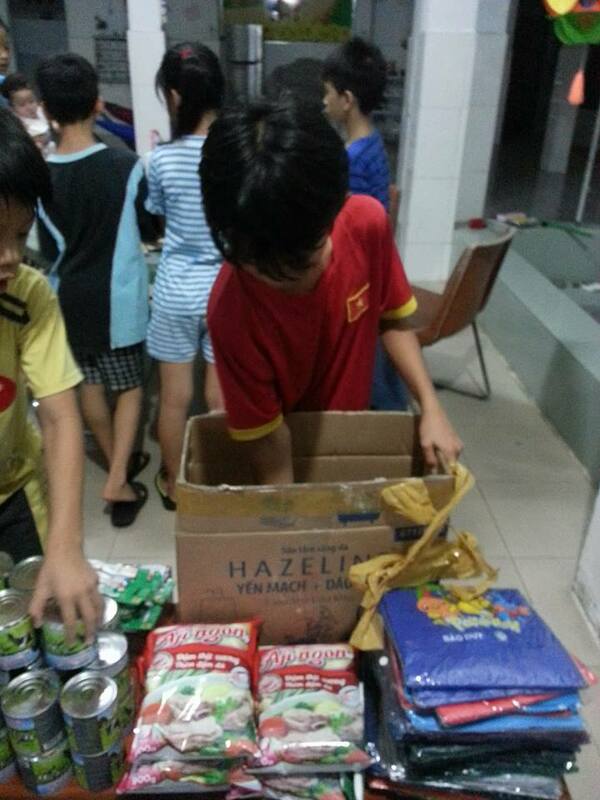 They provided a detailed list of supplies, and Mai Khanh and her team put together a trip. 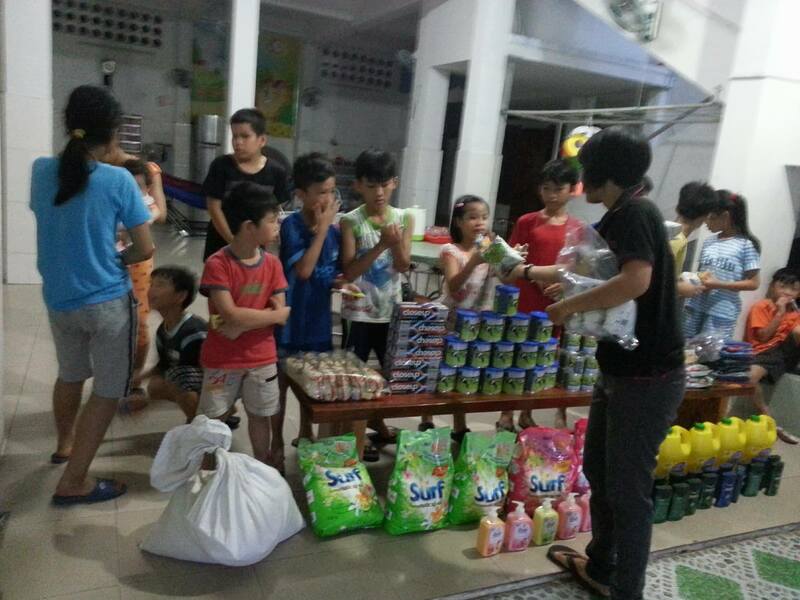 When our team arrived, they brought bags of rice, seasonings, milk, shampoo, toothpaste, toothbrushes, detergent, cleaning products, dish soap, raincoats, and snacks. 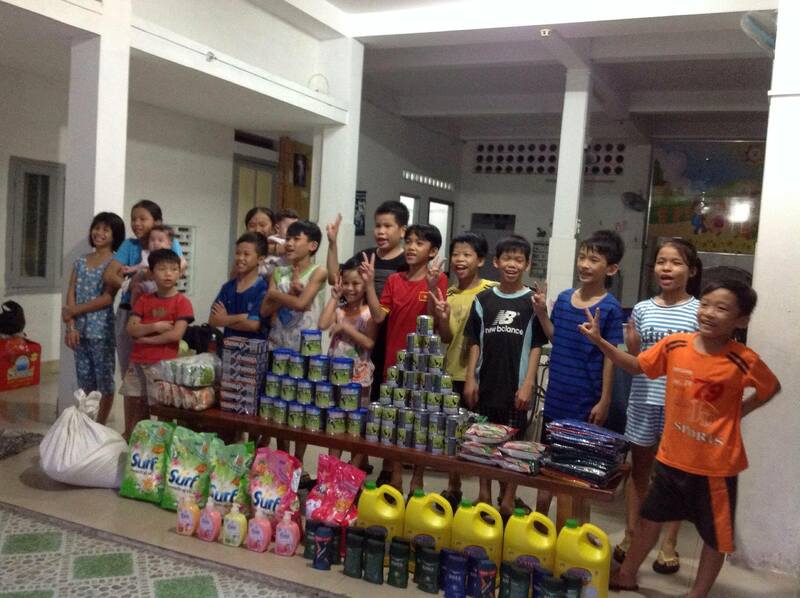 Everyone helped unpack all the supplies in the common room. 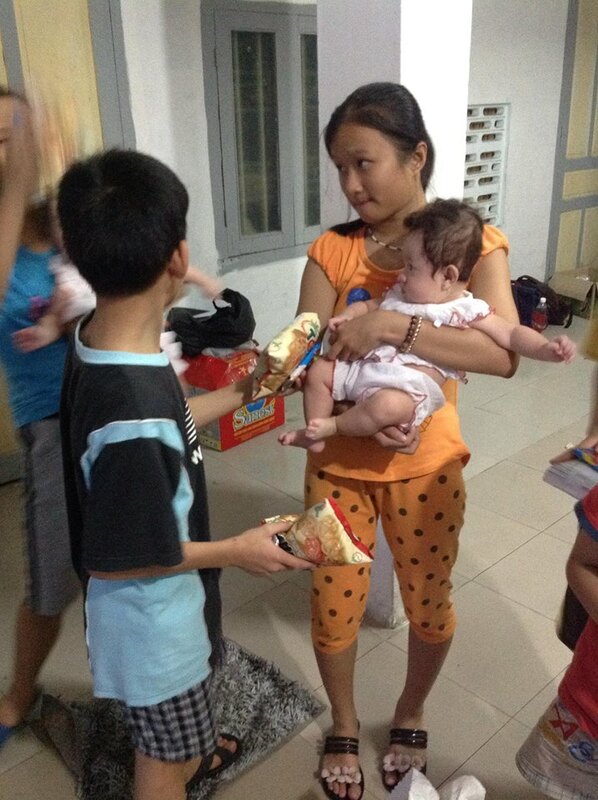 Our volunteers handed out snacks to the children, visited with the orphanage’s two babies, and watched the children play in the courtyard. 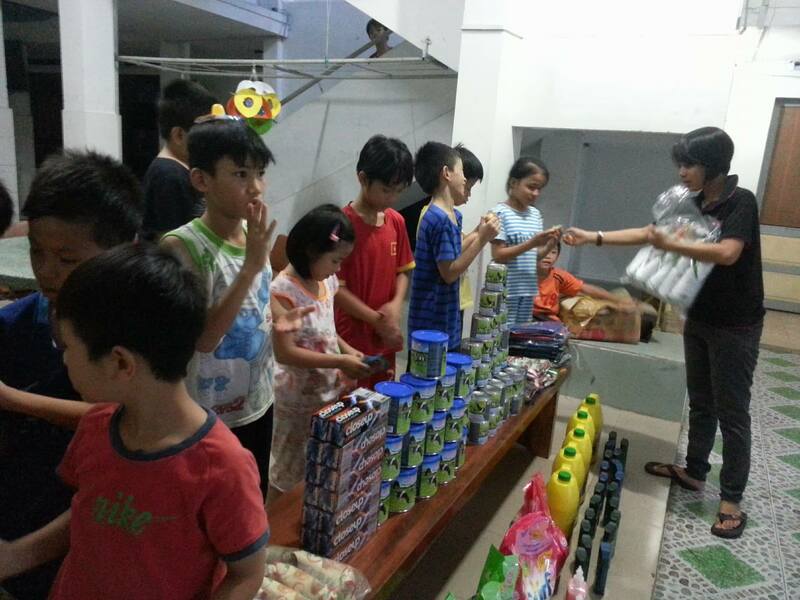 This visit was made possible through the donations of a kind donor in New Jersey, USA and the Lovingkindness General Fund.